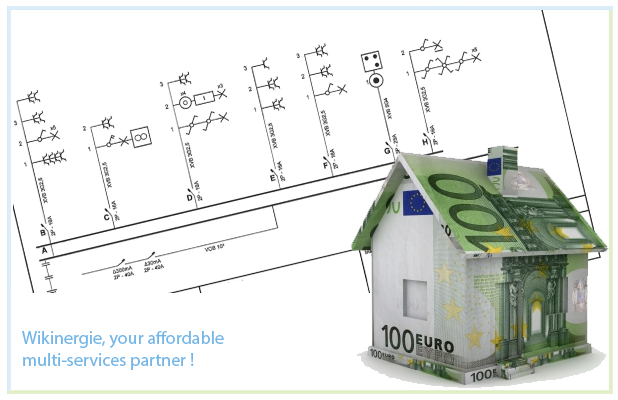 Are you looking for someone to deliver you a EPB certificate in Brussels ? You are on the right webpage ! Why this new regulation ? 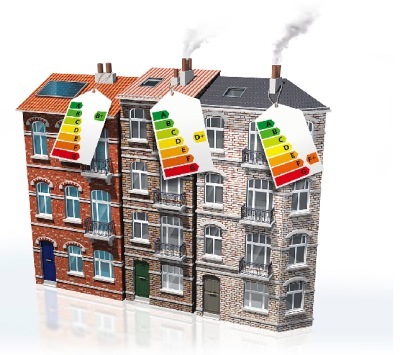 So as to face today's energy challenge, the Brussels Region has implement a new regulation which aims to reduce the primary energety use and the CO2 emission related to the exploitation of the buildings, but maintaining in the meantime the same level of confort : the EPB reglementation. This reglementation is implemented because of a European requirement. In Belgium, the Flemish and the Walloon Regions have also developped EPB regulations following the same goal but the application might be slightly different. For Brussels Region, it is a major item so as to reach the global goal in terms of CO2 reduction seeing that the bulding sector reprensents about 70% of the total energy use. In which case is it compulsory ? In case of a real-estate transaction, to rent as well as to sell, located in Brussels, Wallonia or Flanders, the owner of the named intermediary (real-estate agency, notary, etc.) must have a EPB certificate once the habitation is on the market. What does the certificate tell ? The EPB certificate is informative. It indicates the energy performance of the building on a scale from A (low energy use) till G (high energy use). This performance is based on energy related features of the building (thermal heat loss surfaces, insulation, type of boiler, ventilation unit, etc.) which are collected during the visite on site and later encoded by the certificator in the dedicated software with a few assumptions, for example a standardised end user behaviour and a average climate year. The result of the certificate can therefore be different than the energy consumption on your energy invoice, seeing that the amount depends on your behaviour and the climate conditions of the current year. 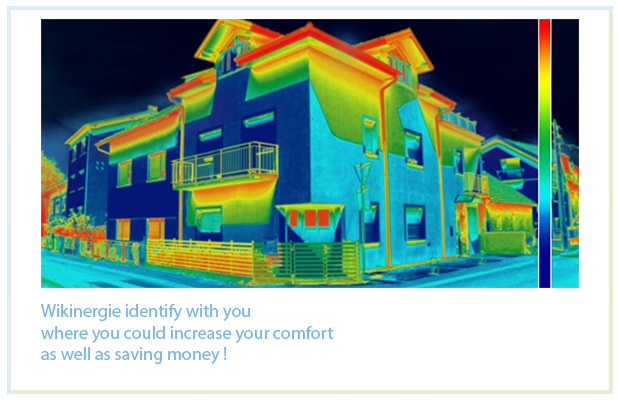 The resultat doesn't take into account the effective energy consumption of the previous occupant because this consumption has no effect on the effective consumption of the future occupant. This gives the opportunity to the buying or renting candidate to compare simply and objectcively the buildings on the market under an energy point of view. How much does the EPB costs ? How can I optimise the result of the certificate ? Am I elligible to subsidies ? You will find all the answers to your questions while surfing on this website. There is nothing easier if you want to make an oppointment with one of our certificators, you just need to send us a message using the contact form. Thank you for trusting us, see you soon.